CEO Ginni Rometty's pledge on the eve of a meeting with Trump doesn't represent a new plan, the company says. IBM's pledges to hire 25,000 professionals in the U.S. and invest $1 billion in employee training and development over four years don't represent new plans, the company confirmed late Tuesday. CEO Ginni Rometty gave those figures in a commentary for USA Today on Tuesday, the eve of a meeting on Wednesday between President-Elect Donald Trump and tech industry executives. Trump made preserving U.S. tech jobs and bringing them back from overseas a major theme of his campaign. IBM has been a frequent target of criticism for moving jobs out of the country. Trump attacked the company at a Minnesota rally just before the Nov. 8 election, saying it had laid off 500 workers in Minneapolis and sent their jobs to India and other countries. IBM denied the charge. Though IBM will hire 25,000 people in the next four years, and 6,000 of those in 2017, Rometty also said the company has thousands of open positions at any given time. 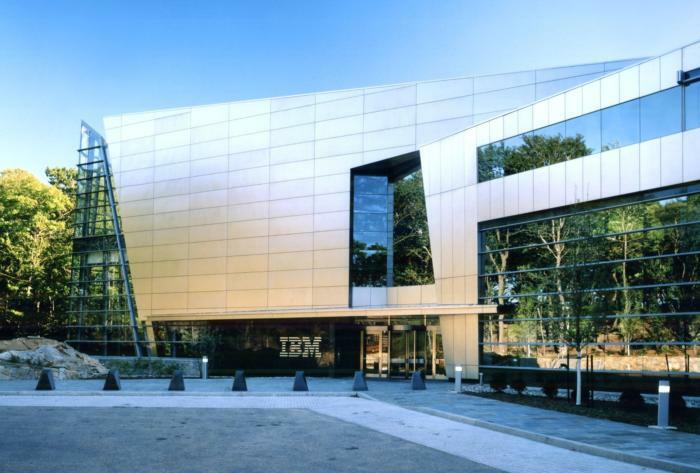 IBM had 377,757 employees worldwide at the end of 2015. Trump's call to keep jobs in the U.S. has led to companies pledging more hiring and spending, but it’s not always clear how much of that investment is new or in addition to current plans. Following a meeting with the president-elect earlier this month, Softbank CEO Masayoshi Son said his company would create 50,000 jobs in the U.S. through a $50 billion investment in U.S. startups. But that money will be part of a previously announced $100 billion global investment fund Softbank had set up with Saudi Arabia, according to news reports. Rometty's piece in USA Today said many well-paid jobs for which IBM will hire people in the U.S., such as cloud computing technician and services delivery specialist, could be done by workers without advanced degrees. IBM is pushing for changes in education to help fill these "new collar" jobs, such as six-year high schools that incorporate more vocational training, mentoring, and real-world job experience.